I think this is another item that typically makes my list every year. 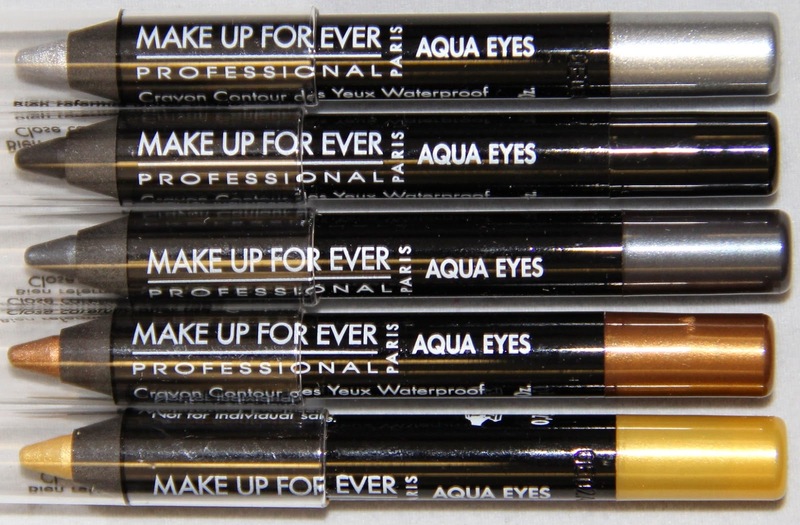 Aqua Eyes eyeliner from Make Up For Ever. Although I don't really wear much makeup, eyeliner is on my must list. I usually make it out the door with a bit of powder, eyeliner and mascara. I tend to like the darker colors - blacks, greys, browns, or even dark greens or purples. This is definitely my favorite brand of eyeliner ever. I tried some Urban Decay from Ulta before (just because Ulta is closer to my house), but the Aqua Eyes is definitely 'more favorite.' It's available at Sephora.